The Small Business Council of the Danville Area Chamber of Commerce hosts a presentation on the second Friday of every month at the Veteran's Memorial Building in downtown Danville. NEW IN 2019!!! Our Small Business Council has been so successful we've added more to the program! Join us the Wednesday following each presentation at 11:30am at the Chamber offices for a deep dive into the topic. Get actionable takeaways catered to you and your company! You needn't attend the first event to attend the Lunch and Learn. ALL SMALL BUSINESS COUNCIL EVENTS ARE FREE TO THE PUBLIC TO ATTEND. 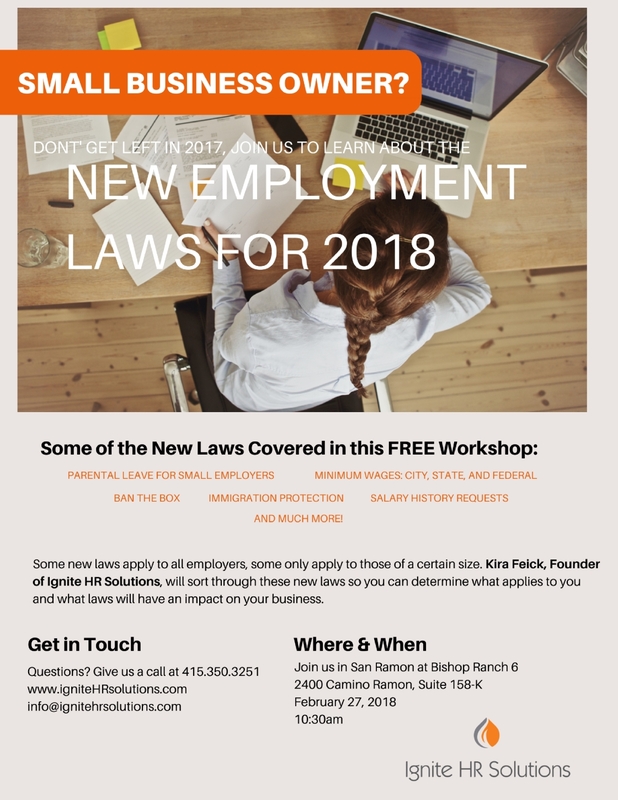 Christine Lacy of Deer Hollow Benefits will present on Employee Retention through Wellness and Benefits. 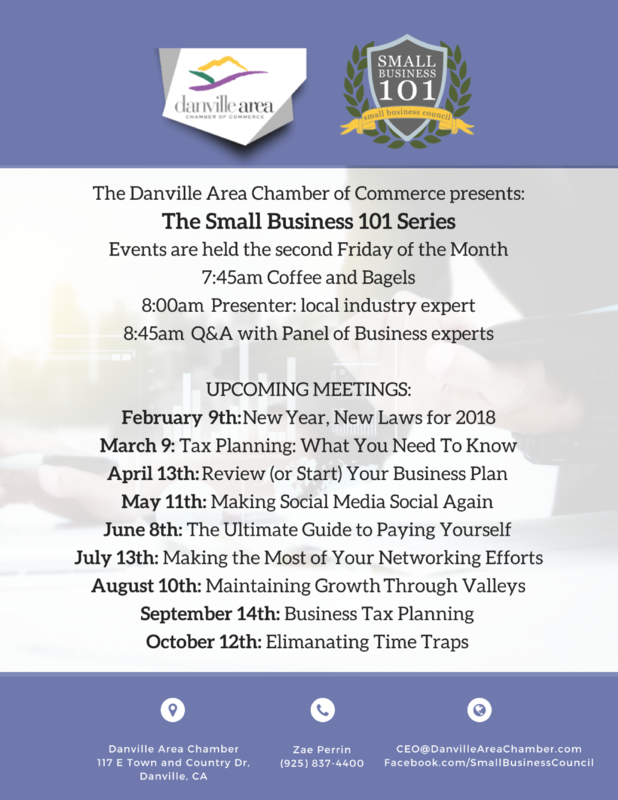 Lunch and Learn at 11:30am at the Danville Area Chamber of Commerce. Glenn Bittner of Mass Mutual presents Millionaire in the Making. The San Ramon Chamber of Commerce holds a mixer on the Third Thursday of each month at varying member locations in the San Ramon/Danville area. This month's mixer is on April 18 at 5:30pm at the Blackhawk Museum. Join us for networking, increasing your business visibility in the community, and a great time! $5 for Members, $20 for non-members.